The Radiology Department is registered with Atomic Energy Regulatory Board, the licensing body for Radiology Centres in India, and follows guidelines in order to ensure minimal exposure to radiation and maintain quality care to the patients as well as staff. 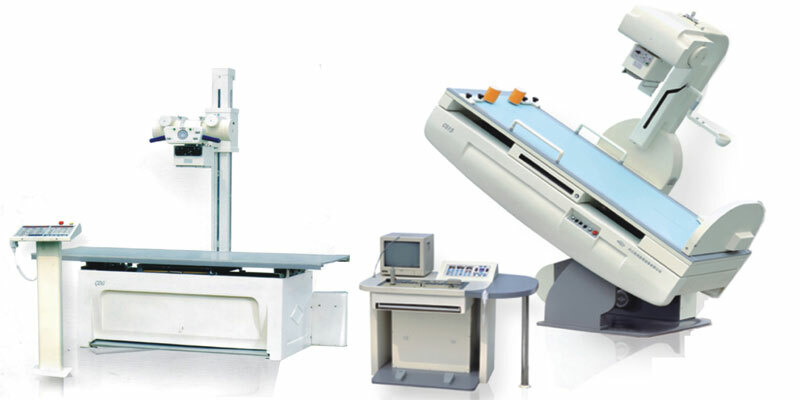 X-ray and CT Scan equipments are installed in adequately shielded rooms to ensure that public in the vicinity of the x-ray installations are not unduly exposed to xray radiation. The Ultrasound in Radiology Department is also registered with the PNDT (Pre-Natal Diagnostic Technique), South District, GNCT of Delhi. This allows the diagnostic center to conduct all obstetrics related ultrasound and other diagnostic procedures. 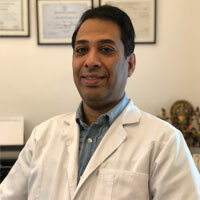 Dr. Rajan Sahunja is the Director of Helvetia Diagnostics & Healthcare. Beckoned by strong academics; Dr. Rajan embarked upon his educational journey to complete his M.B.B.S. and D.N.B. in Radiology from Pt. Deendayal Upadhyay Medical College, Delhi. Thereon, he had the privilege to train under pioneer radiologists like Dr. Ashok Khurana and Dr. Doda and has since held many prestigious positions in radiology departments at recognized hospitals & diagnostics centres’, including heading the radiology department in IPHH. Inundated with business acumen, Dr. Rajan displays an exemplary mix of academic and business success. His vision, scientific outlook and business insight have been the major driving forces behind Helvetia’s success to step up the business ladder.